Spanning nearly 6,000 acres, Lake Tuscaloosa provides an escape for the many area residents who live on it’s shores. 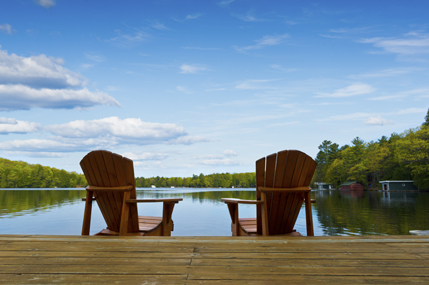 We are happy to partner with buyers and sellers on all lakefront land and homes. Please view our available listings and know you can reach us any time for more information or private viewings at 205-292-4546.